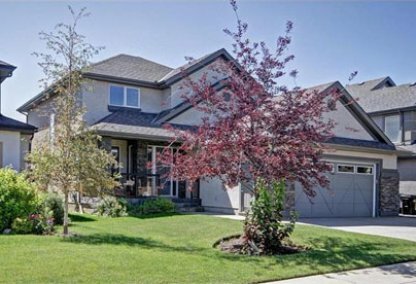 See today's Cranston homes for sale & Southeast Calgary real estate listings below. Cranston is bound north by Marquis of Lorne Trail (Highway 22X) east by Deerfoot Trail, south and west by the Bow River Valley. A small strip mall is located near the entrance of the area. Views are enjoyed of the Bow River Valley as well as the Rocky Mountains. 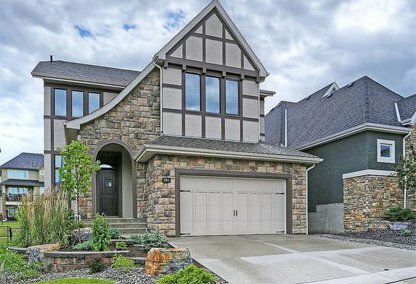 For information about Cranston neighborhood properties for sale or to schedule a private home showing, contact your Cranston Calgary real estate experts. Looking to sell or buy a home in Cranston? Call Justin Havre at RE/MAX First, your neighborhood Cranston real estate team at 403.217.0003. We are Cranston real estate agents and experts on the Calgary housing market. 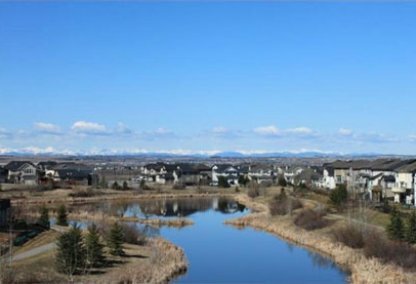 Residents enjoy ample amounts of green space, parks and pathways which are connected to the regional pathways of Fish Creek Park. Easy access to major roads for commutes throughout the city. Schools are located in surrounding areas. A new SE hospital and large commercial developments are to open in 2009 south of 196 Avenue (to be renamed Seton Blvd). The Cranston Residents Association provides a variety of programs and activities for members. Parents buying a home in Cranston will be pleased to know that neighbourhood has a number of schooling options to choose from including Cranston Elementary School and Christ the King School, which are in the area. Many other schools in neighbouring communities are also very popular amongst residents. Planning to buy or sell a home in Cranston? Let our real estate team guide you in your hunt for the perfect home and professionally mediate the selling of your current home. As Cranston neighborhood real estate agents, we know the ins and outs of the Cranston real estate market. We'll point you in the right direction today! Contact Justin Havre at RE/MAX First to find out more about buyer or seller representation. Thinking of selling your Cranston home? Check out our free home evaluation, where you can instantly price your Calgary home online in minutes!